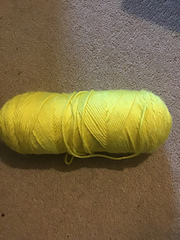 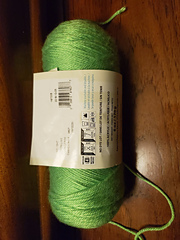 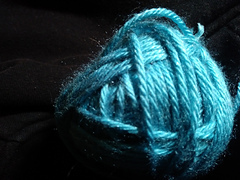 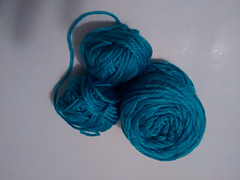 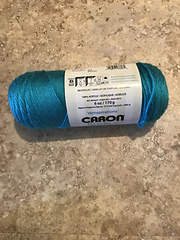 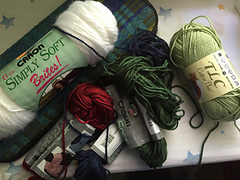 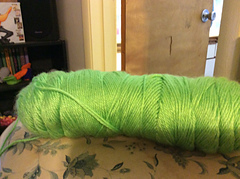 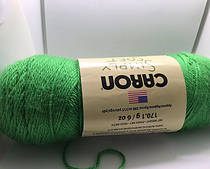 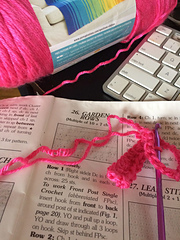 Some skeins are 7 oz. 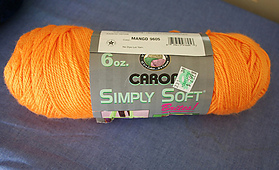 with 366 yards, and a 12 ounce size has also been produced. 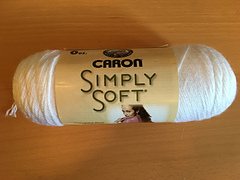 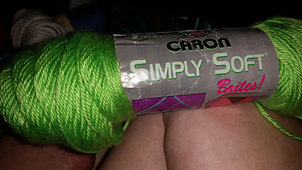 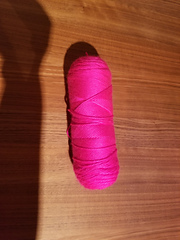 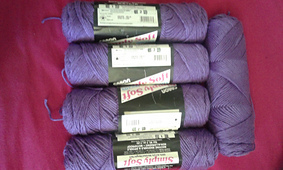 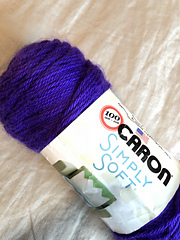 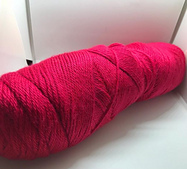 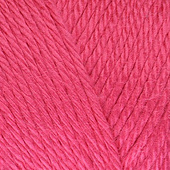 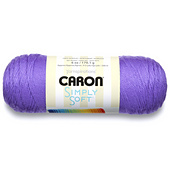 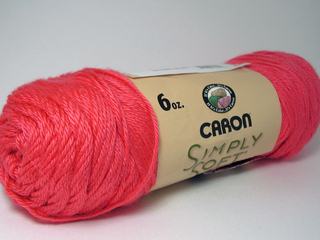 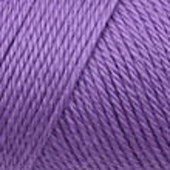 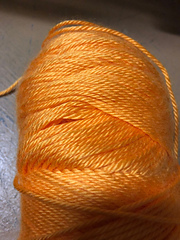 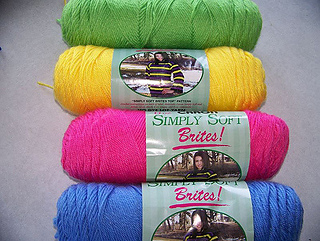 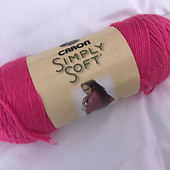 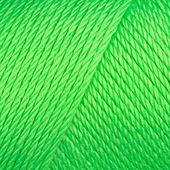 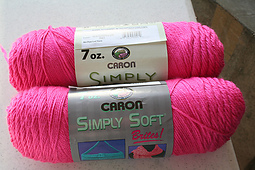 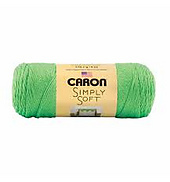 Also available in 3 oz./85g, 158 yds/144m skeins. 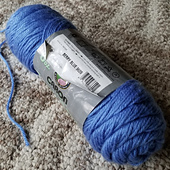 Please adjust at stash level.